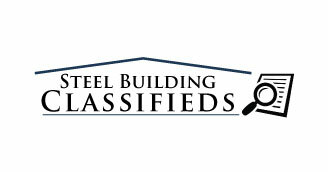 Model A30-14 arch style steel building for Sale in Colorado. 30 x 56 x 14. This arched steel building has never been erected. Built to Withstand a Heavy snow load. Includes extras.